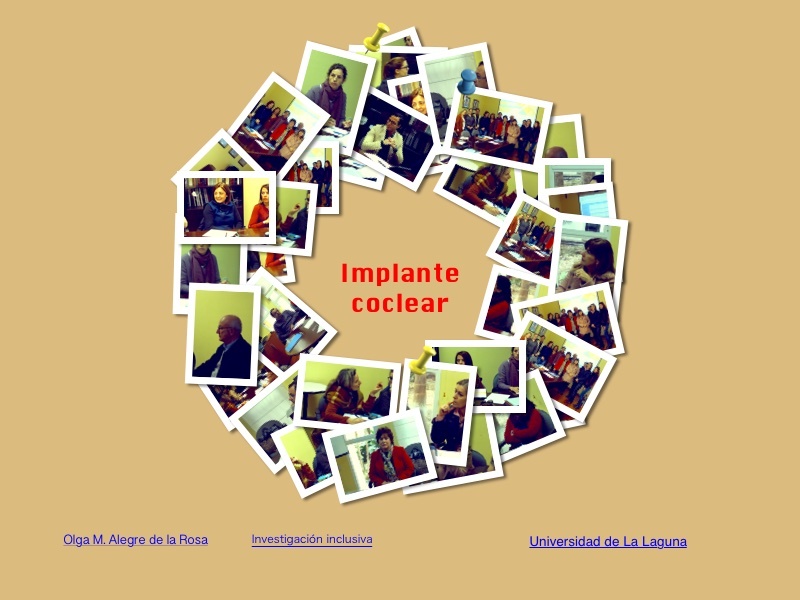 Cochlear implantation has become increasingly accepted as an option for early implantation in the deaf. The aim of this study was to compare the opinions of 250 classroom teachers and 200 speech, language and hearing specialist teachers regarding the behavior and emotions of the students with cochlear implants using the Strengths and Difficulties Questionnaire (SDQ), which is divided between 5 scales: a) emotional symptoms, b) conduct problems, c) prosocial behavior, d) peer relationship problems, and e) hyperactivity/inattention. The results have shown that there are important discrepancies between the two, both in the externalization of conduct problems and in prosocial behaviors, although there are notable coincidences related to attention factors and to the exceptional presence of emotional symptoms of these students in new situations.